That was what Success magazine called Henry B. 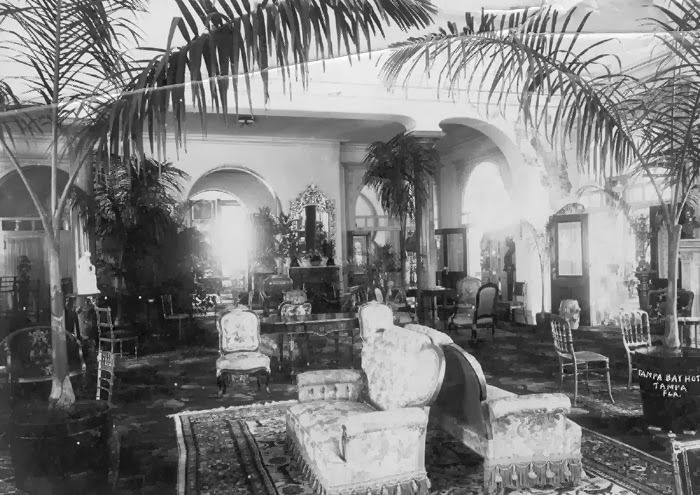 Plant in 1898. 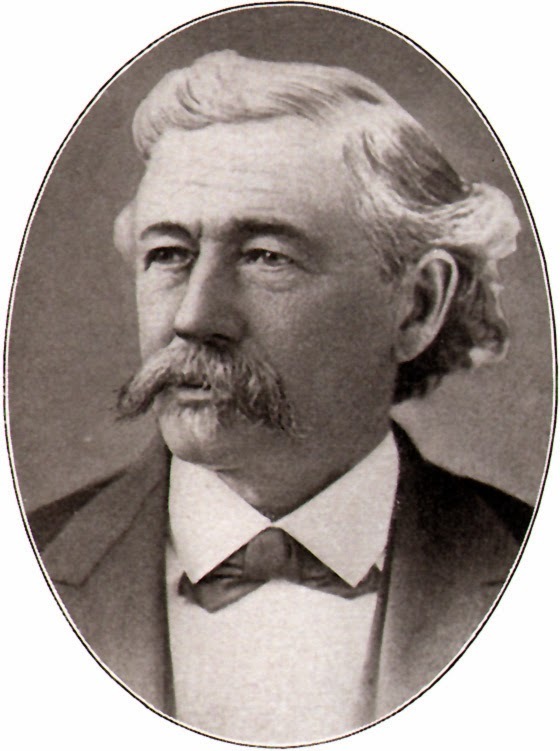 Mr. Plant was born in Connecticut in 1819. 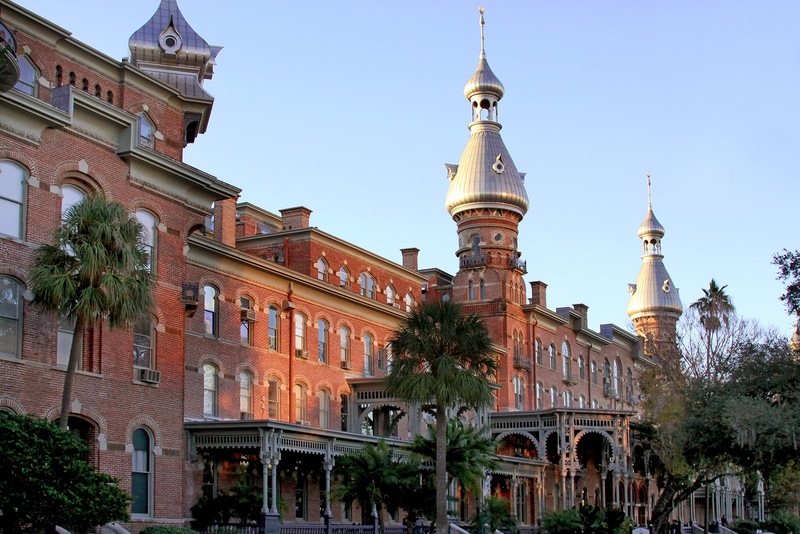 He moved to Augusta, Ga in 1854 and worked in a management position at Adams Express, a railroad company. 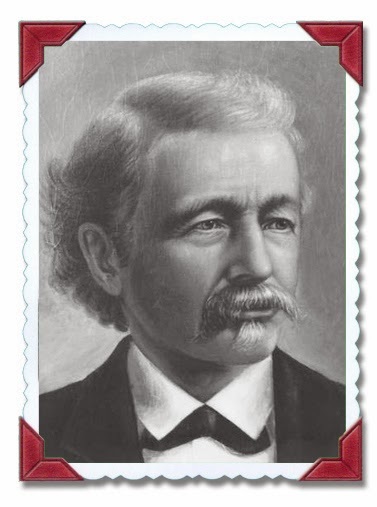 After the Civil War he began buying and linking up bankrupt rail lines throughout the South. 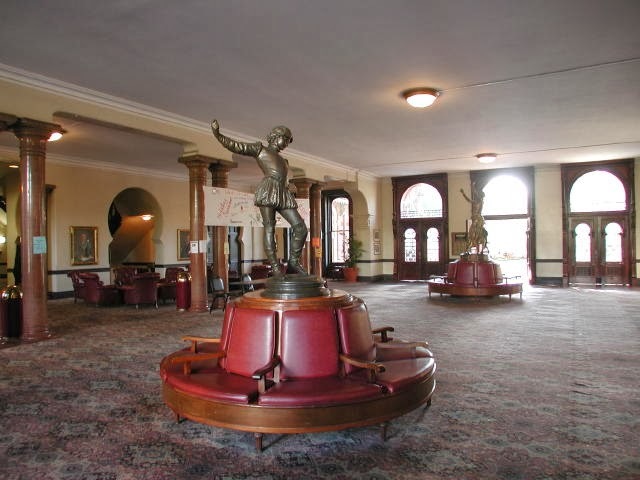 In last weeks blog I discussed Henry Flagler's railroad on Florida's east coast. Mr. Plant went about bringing a railroad to Florida's west coast. 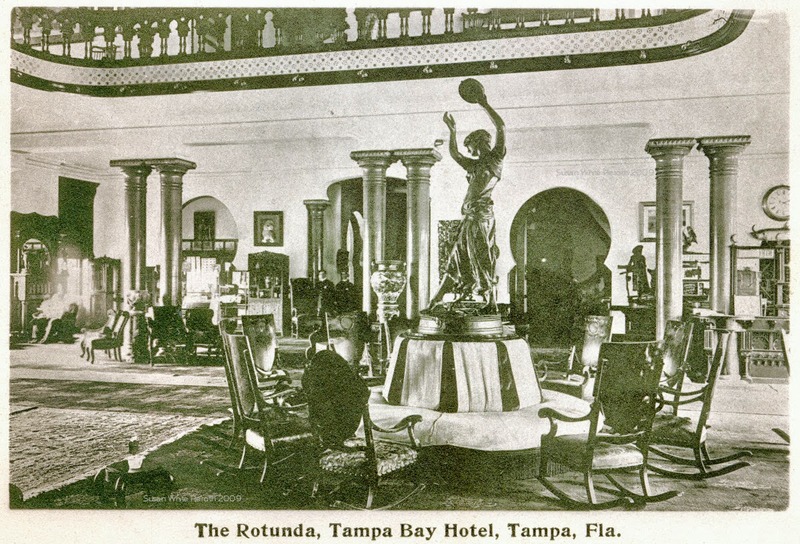 Thanks to the Plant System Florida's tourist industry began to boom. 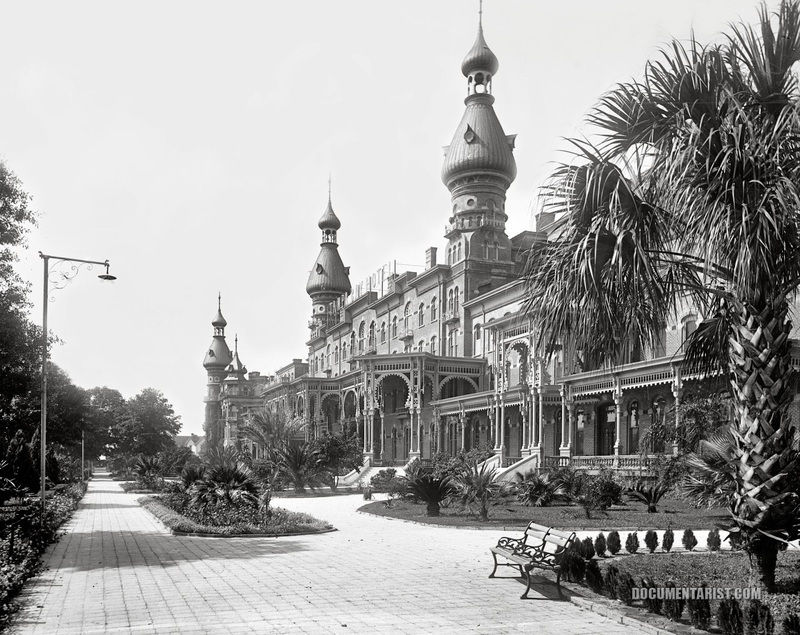 Like Flagler on the east coast, he also built hotels along his railway. 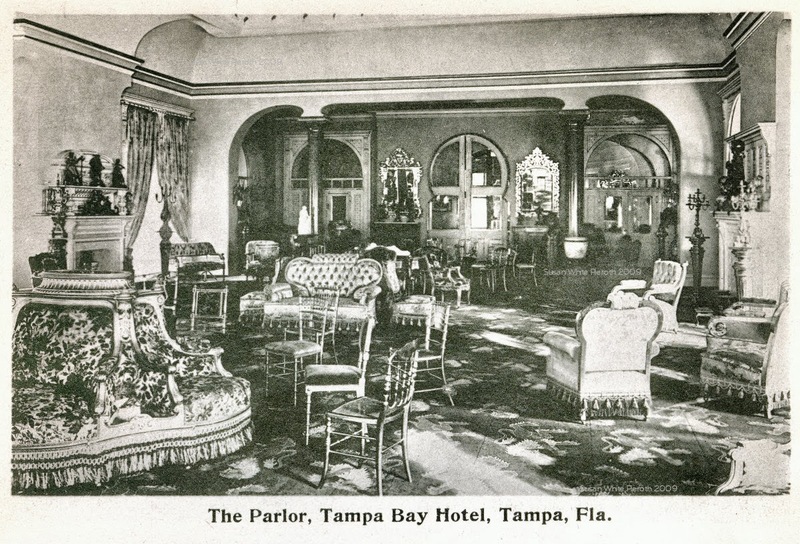 The most spectacular was the Tampa Bay Hotel which opened in 1891 at a cost of nearly three million dollars. 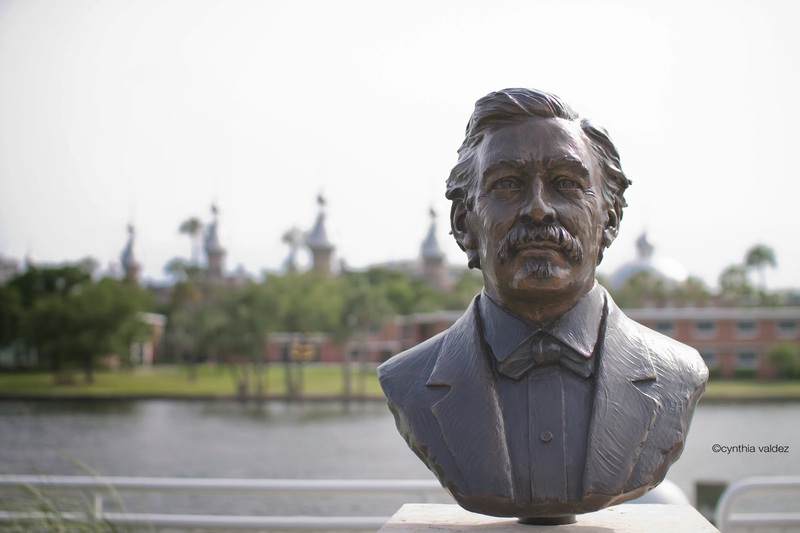 In the late 1800's Mr. Plant went about promoting Florida at World's Fairs and other expositions and published and distributed promotional material all over the world. 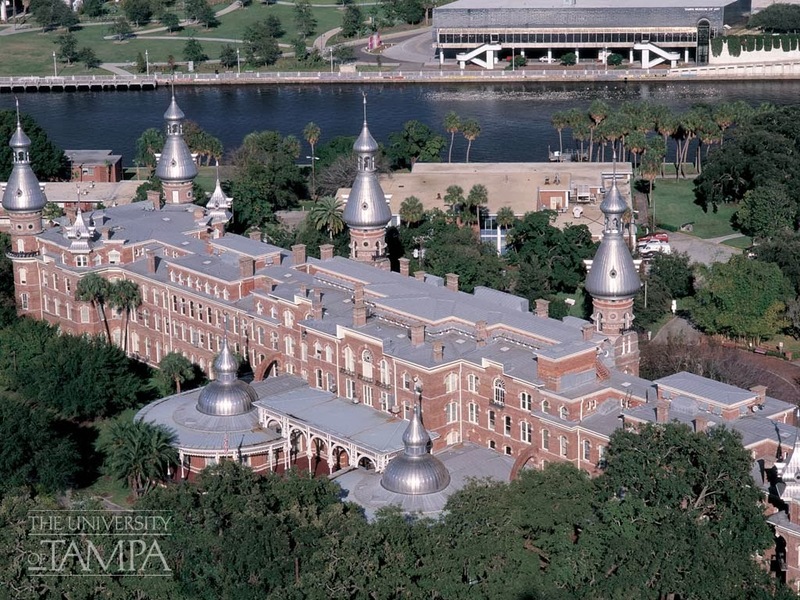 By 1898 no other person had done more for the advancement of Florida, and Tampa than Henry Bradley Plant. That is why Success Magazine named him the "King of Florida"